People of Dove Apart is really great! Very friendly, helpful ans smiling people! Love the owner! Mr. Hamzah and its staffs were very nice and helpful. The bed was comfy. The place close to bus stop.. so we can go everywhere with dolmus. Adam and the team were great! Helped with booking trips etc and were always around if you needed anything! The staffs are nice and helpful. The bedroom is quiet and clean. And the breakfast tastes delicious. I recommend this hotel to you. Its garden and swimming pool were just like the pictures. Plenty of car parking in the street in front of the hotel. Breakfast was good. Hotel is average.Breakfast area should be cleaner.Staff is freandly.Located in quiet area far from city centre. The pool is cool, staff is very kind and helpful. Expecially Adam, thank you very much everything! Lock in a great price for Dove Apart Hotel – rated 8.9 by recent guests! One of our best sellers in Fethiye! 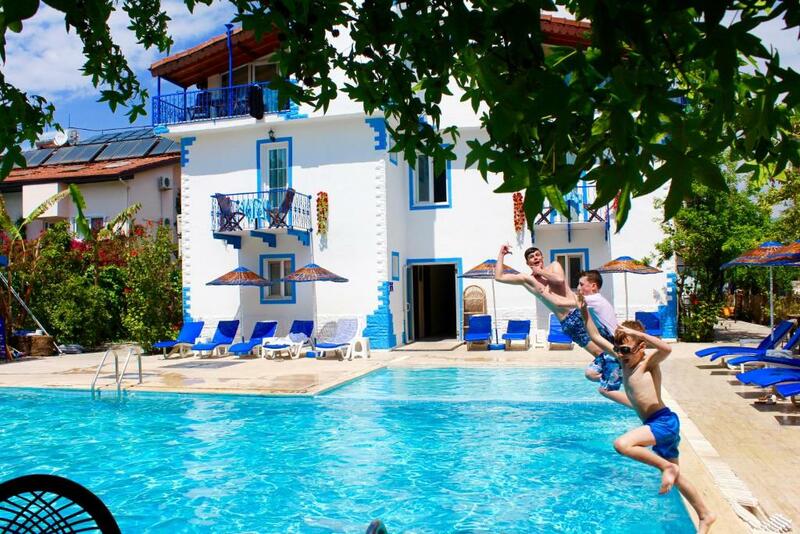 Located only a 5-minute walk from Calis Beach, Dove Apart Hotel offers an outdoor pool, children’s pool, and free sun loungers and parasols at the poolside. The hotel has air-conditioned rooms with a balcony. Each room includes a private bathroom and free Wi-Fi. There is also a kitchen equipped with kitchenware in some rooms. 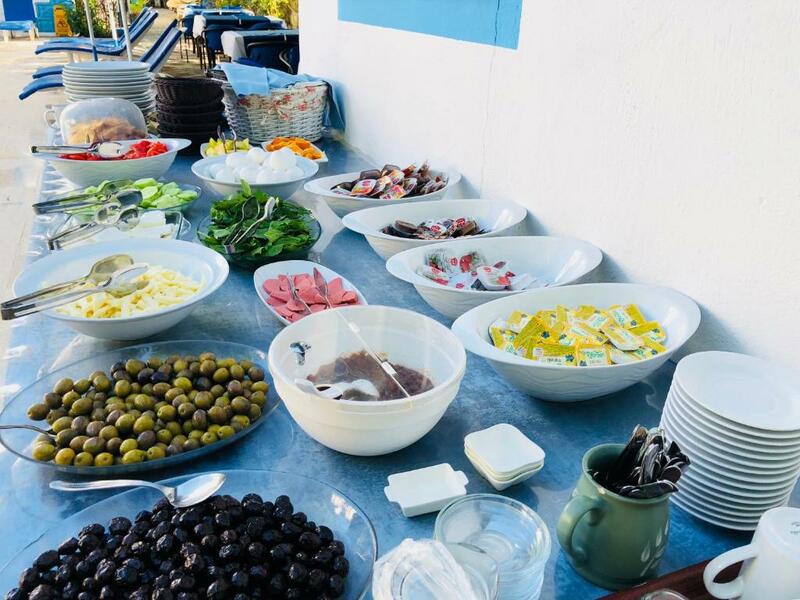 The bar of Dove Apart Hotel offers food and drink service at the poolside. It serves Turkish and English breakfast each morning. There are many restaurants, bars, shops and markets within walking distance. Oludeniz Beach is a 30-minute drive from the hotel. Dalaman Airport is 29 mi away. When would you like to stay at Dove Apart Hotel? Air-conditioned room with a private bathroom and a balcony. This air-conditioned apartment includes a bedroom, living room, an open-plan kitchen with kitchenware, a balcony and a bathroom. 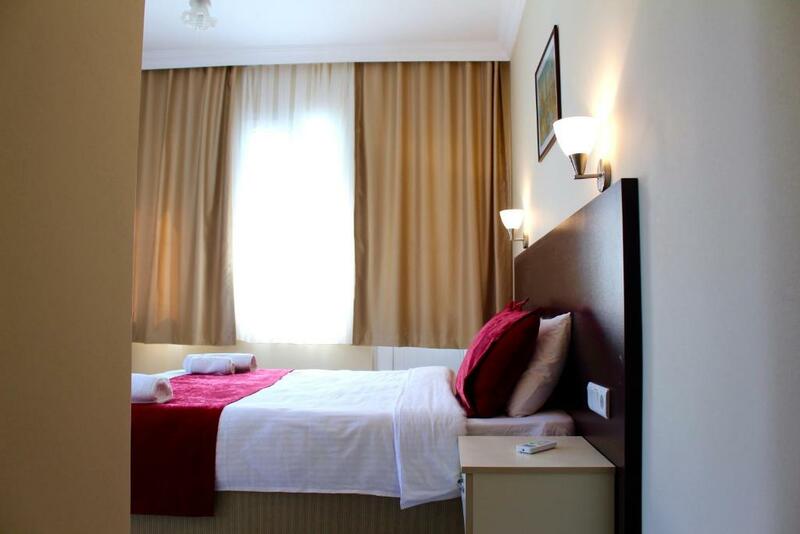 This double room features air conditioning and private bathroom. It also includes 1 double bed. This three-bedroom apartment is located 1969 feet from the property. It comes with 3 bedrooms and a living room. The apartment is set in a resort with shared facilities. House Rules Dove Apart Hotel takes special requests – add in the next step! Please inform Dove Apart Hotel of your expected arrival time in advance. You can use the Special Requests box when booking, or contact the property directly using the contact details in your confirmation. 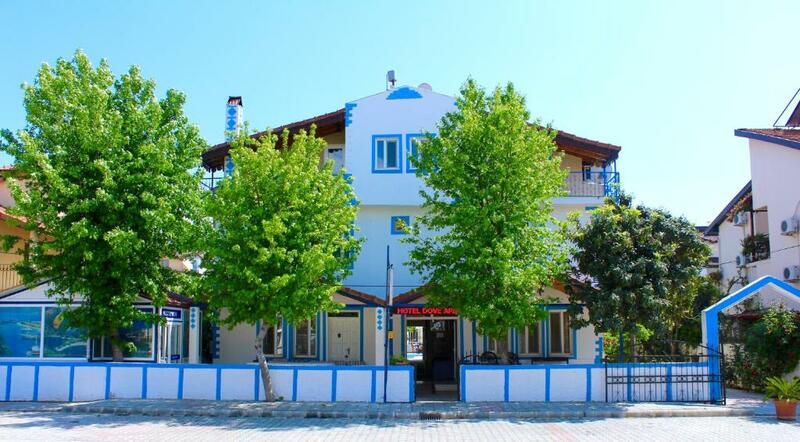 Please note that check-in and key collection take place at: Foça mahallesi 974 sokak no 17 Fethiye, Fethiye 48300. We booked a 2 bed apartment with pool view! Obviously overbooked so we ended up in the complex next door (mainly residential) in a grotty 3 bed villa, which was overgrown, outdated and the pool was green! Not what we expected! Also immersion not working so cold showers all week except on the couple of sunny days when the solar panel worked, but even then the tank was not big enough to heat enough water for 3 showers. We found hair on the pillows and bed sheets. I am not sure whether they were washed. The wifi connection was too slow to do anything. The hotel is in a walking distance from the beach but about 3-4km far from the city center. Great hotel, clean and comfortable room, there is a refrigerator, TV, balcony and everything you need for a comfortable stay. There is an opportunity to wash your clothes. Thanks to Adem, who was glad to help us with any of our questions. Recomend for everybody! 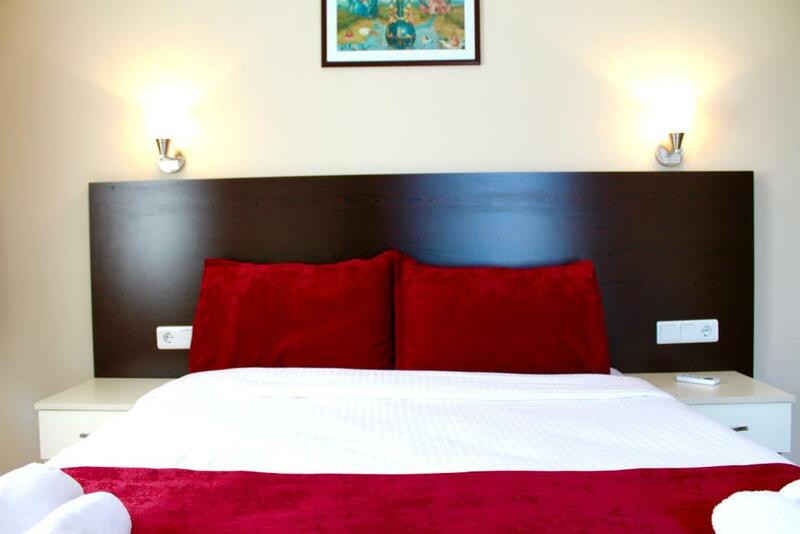 Clean and big room, comfortable bed, new AC, good wi-fi, friendly and helpful staff. 5 min to bus stop and 10 min walking to the beach. Fethiye was our last City in Turkey and the fact we stayed here made it worthy. They were very nice and polite people. We were leaving on Sunday morning and they prepared the breakfast for us before the hour. Lolo was very helpful and such a nice guy. Thank you so much!! We recommend anyone to stay here. You won't regret. Adem is a nice person who helps us a lot. The hotel is quiet and clean. A good place for travelers! The hosts are all very nice and helpful. I stayed at Dove Apart this January. The hotel is a good value for money. It's super clean and neat. Check in was quite easy and the best part is the location. 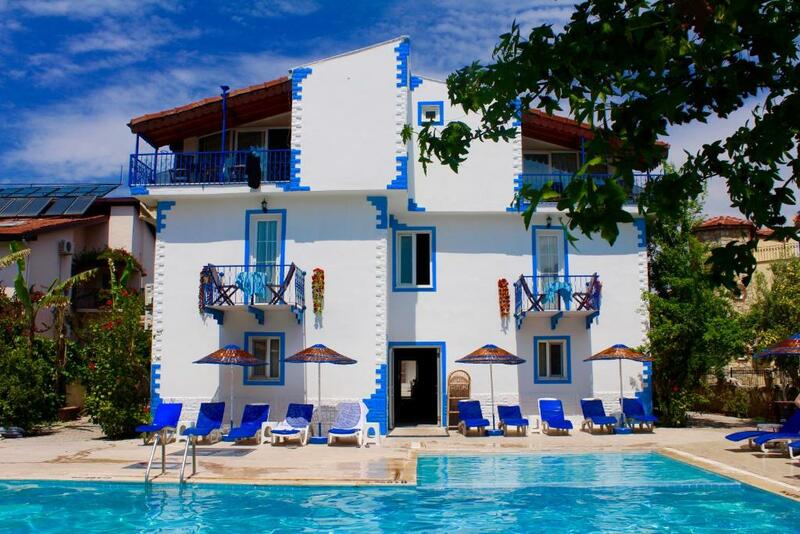 It's located at a distance of few metres from Calis beach. Adem, the hotel help was extremely kind and helpful. He would keep asking us if we need any assistance. We had a great stay here. Maybe more choice at breakfast. good size room, plenty of space, clean and comfortable. Staff were extremely pleasant and very welcoming. An absolute pleasure to stay there.